We understand that sometimes you may need to return a product you have purchased from us. To assist you, we have set out below some key points that you should know. In general, a customer may need to return a product that is purchased from us for any number of reasons. In order to obtain any remedy from us, you must provide us with clear proof of purchase which may include a receipt or invoice we issued, or bank/credit card statement where the amount shown directly corresponds with the purchase price of the product. If we cannot be satisfied that you purchased the product from us, then we may not accept your product for return. Any request for a product return or refund must be made within 7 days of receiving your order and be submitted in writing via email to [email protected]. Our customer service staff will then evaluate your request and may seek further information from you before determining the outcome of your request. Please note that some products published on our website may be listed as 'Accepting Orders', 'On Request', 'Available Upon Purchase' or 'Special Order-In' items. This means that the product is not currently in stock, but we can order it in for you from our supplier. These items are strictly non-refundable, or if we decide to accept your return for a refund we will impose a 20% re-stocking fee. Furthermore, all products listed as 'Sale' or 'Clearance' items may be used or second-hand and are strictly non-refundable. Refunds are done only to the payment method used to purchase the original item. The customer is responsible for the costs of returning goods to us (except in the case of goods sent out incorrectly). Return postage of products is not refundable unless the product is deemed faulty. We will, however, forward any replacement items to you free of charge. Any goods returned are your responsibility until they reach our warehouse. Please ensure you package your return appropriately to prevent any damage to the items or boxes. We are not responsible for any items that are returned to us damaged, lost in transit or returned in error. In the event that an item is returned to us in an unsuitable, non-original or non-resellable condition, we may refuse your return request and have to send the product back to you at your expense and/or charge a restocking fee of up to 20%. We recommend you use a postal or courier service that is traceable and insures you for the value of the goods you are returning. Please be advised that if you purchase a product with multiple quantities to take advantage of a discounted item price, and then decide to return any of those products for a refund, we will charge you the relevant fee based on the correct advertised price according to the final quantity that you actually ordered. The following table describes some of the most common reasons for returning and/or seeking a refund on a product. Please read this section carefully as it also outlines the procedures to follow, special conditions and any restocking fees that may apply to your product return. If an item was ordered incorrectly or by mistake, we must be notified within 7 days of receiving the product. Returns are valid only if the part has not been used and is returned in its original condition and packaging within 30 days of receiving the product. The customer must pay the freight cost to return the item. We can offer you a credit for the value of the product returned to be used towards purchasing another product. Alternatively we can offer a refund for the purchase price of the item only which will incur a 20% restocking fee. If we accidentally sent you the incorrect product or the item you received is not what was ordered, you must notify us within 7 days of receiving the product. We will arrange to resend the correct product to you at no additional charge, and we will cover the cost of the freight to return the incorrect product back to our warehouse. Please do not open the original sealed packaging of the item. Any attempt to use the incorrect item will be deemed to be acceptance by the customer of the item as a satisfactory substitute for the one that was ordered and no further claim can be raised thereafter. 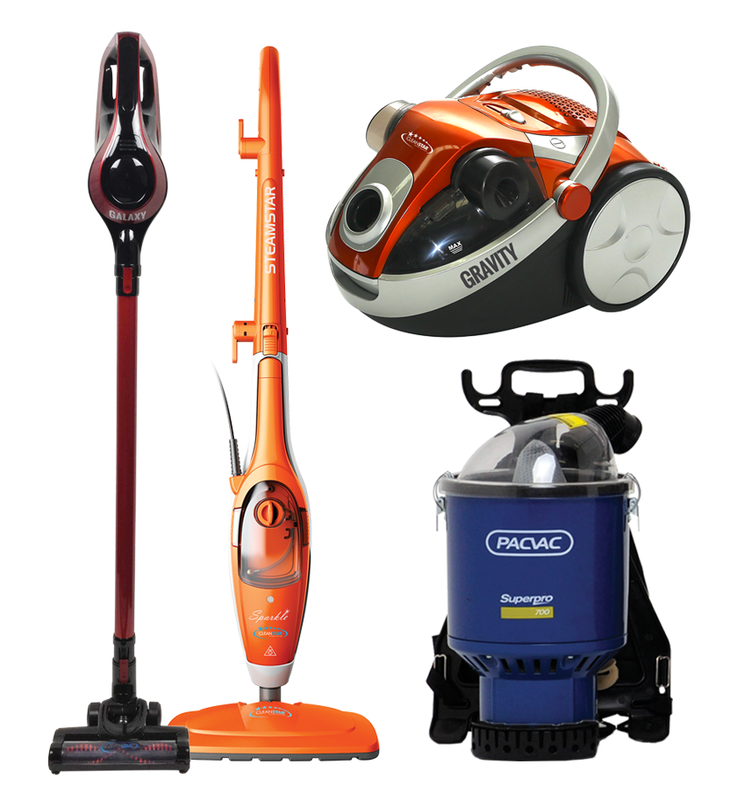 Any items received damaged on arrival must be reported to Vacuum Spot within 7 days of receiving the product. We will then advise if the return of the item is necessary. If a return is not necessary we may ask for photographs of the damaged item where possible. If a return is necessary, returns are valid only if the item is returned within 30 days of receiving the product. If required, a replacement will be shipped once we receive the damaged item back, or we may provide you with a refund instead. If the product you received does not match its advertised description or an unsuitable item has been purchased on the basis of advice from Vacuum Spot, you must notify us within 7 days of receiving the product. We may provide you with a choice between a refund or replacement of the product purchased. We will cover the cost of the freight to return the product back to our warehouse. Please choose your products carefully as Vacuum Spot will normally not accept the return of products for a refund where you have simply changed your mind or ordered the goods incorrectly. If we do choose to accept your return request, the customer must pay the freight cost to return the item. The item must not have been used and must be returned in its original condition and packaging. Upon receiving the returned item, we will offer a refund for the purchase price of the item only which will incur a 20% restocking fee. there is no fault that can be found. Where the assessment finds that there is no fault with the product, or that the product been damaged due to misuse, abnormal use or negligent use, we may require you to, in which case you must, pay us for any fee incurred by us in connection with the assessment of your product, including the return of the product back to you if you so desire. We will only refund the delivery fee if the products are determined to be faulty after assessment, and the fault did not arise through any misuse, abnormal use or negligent use of the product. Unfortunately, Vacuum Spot cannot offer a refund or exchange where there is no fault with the product, or the product has been damaged due to misuse, abnormal use or negligent use. All electrical items ordered must be fitted by a properly qualified technician (a person qualified to carry out electrical repairs). If an electrical item that has been fitted is to be considered for return we will ask for a copy of a work invoice from a properly qualified person or business. The invoice must state the work carried out and list all parts replaced. We reserve the right to have the item tested by a properly qualified person once the item is returned before we make a decision on replacement or refund. Electrical items cannot be returned and will not be replaced or refunded if they are fitted and do not fix the problem because of misdiagnosis by either the customer or a properly qualified person. The customer must pay the freight cost to return the item. * Where a return request does not fall under any of the categories listed above, Vacuum Spot reserves the right to impose a 20% restocking fee on any refund. Please take note of the applicable warranty period and conditions that come with each individual product. 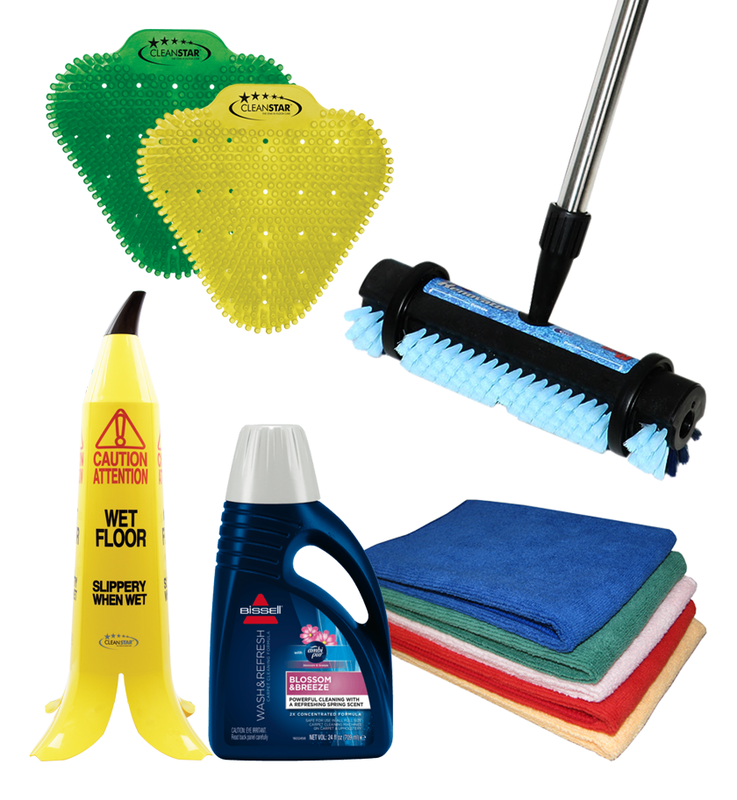 Some products are designed for domestic (household) use only, unless specified otherwise. Any misuse, use for wrongful purpose or for commercial or industrial use when the item is not designed for that purpose, will immediately void the warranty. 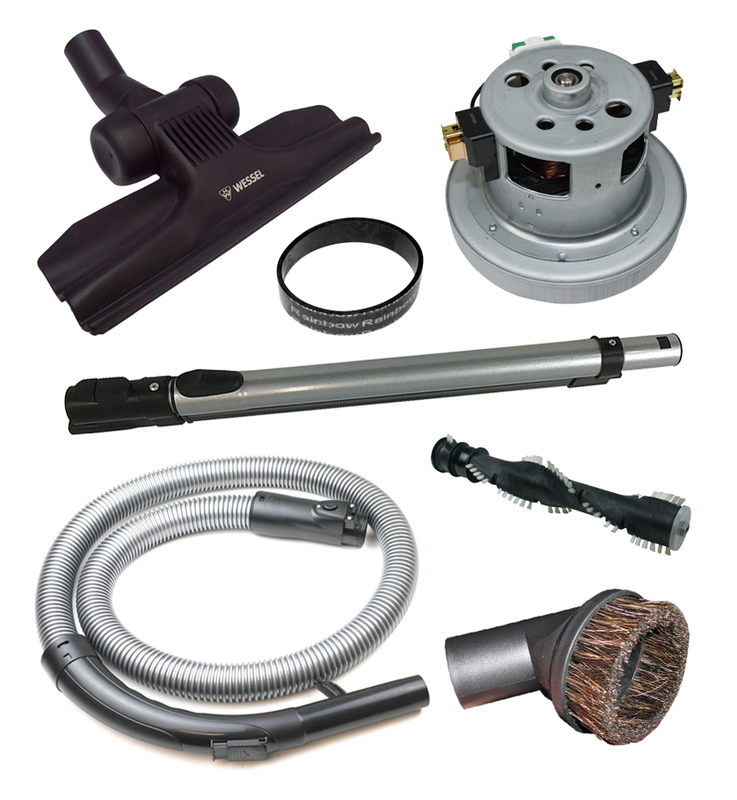 Vacuum Spot is not liable for any loss or damage due to malfunction of the product. 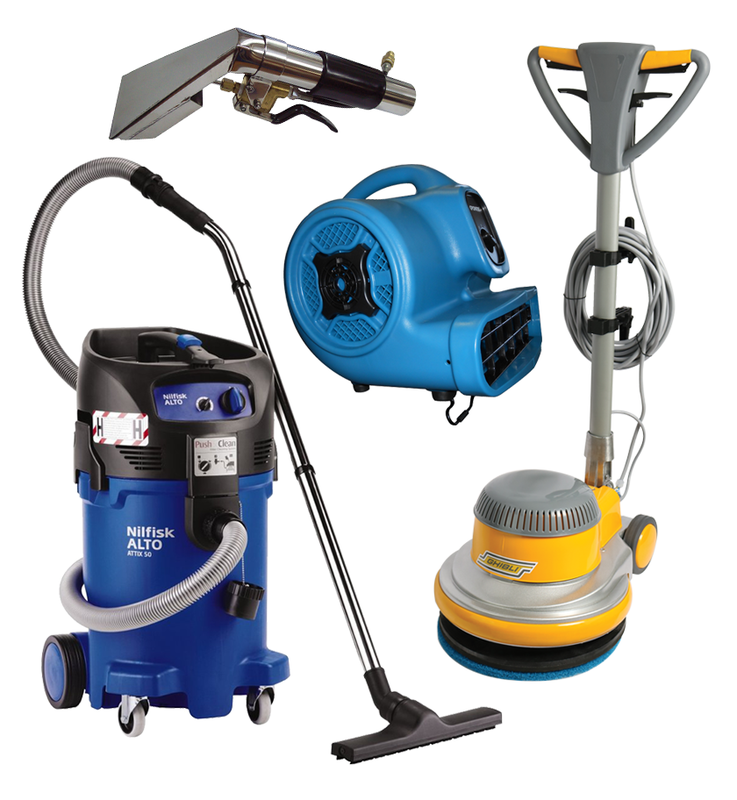 Vacuum Spot is not responsible for the misuse of the customer's equipment (vacuum machine) or any damage as a result of using any part supplied by us that is incorrectly fitted by the customer or where the incorrect part is used. If in doubt, please check your manufacturer's handbook or instructions for correct installation and operation. Warranty claims will be processed as quickly as possible and Vacuum Spot undertake to dispatch replacement goods back to the customer within 7 days of receipt, providing replacement parts are available. All freight costs will be incurred by the customer.